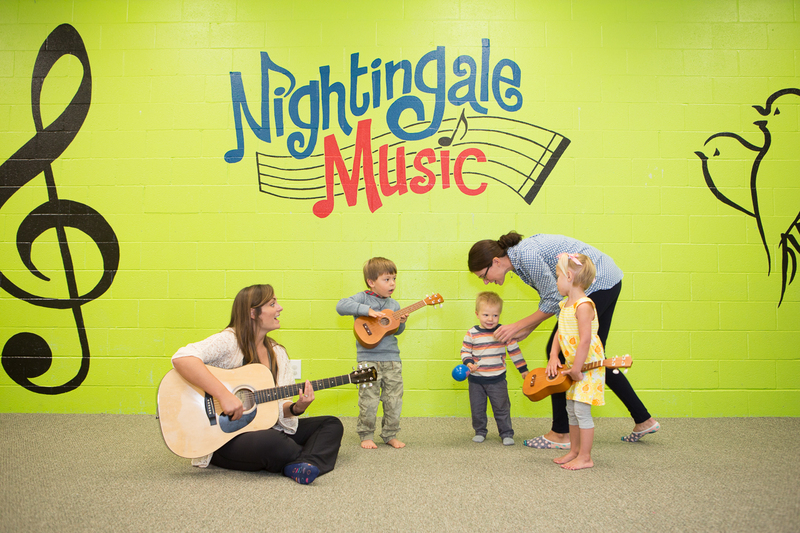 We Know Your Child Loves Disney and We Know They Love to Sing! 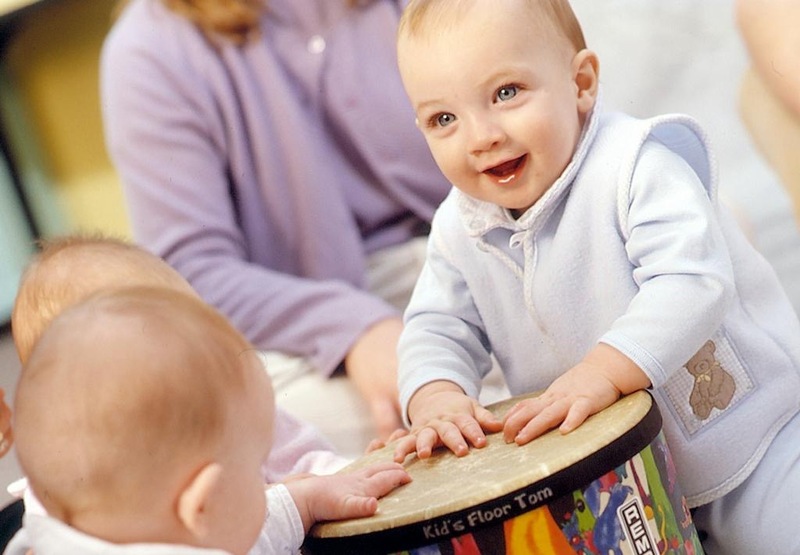 Your child will explore fun, lovely and energetic songs from many wonderful Disney films. 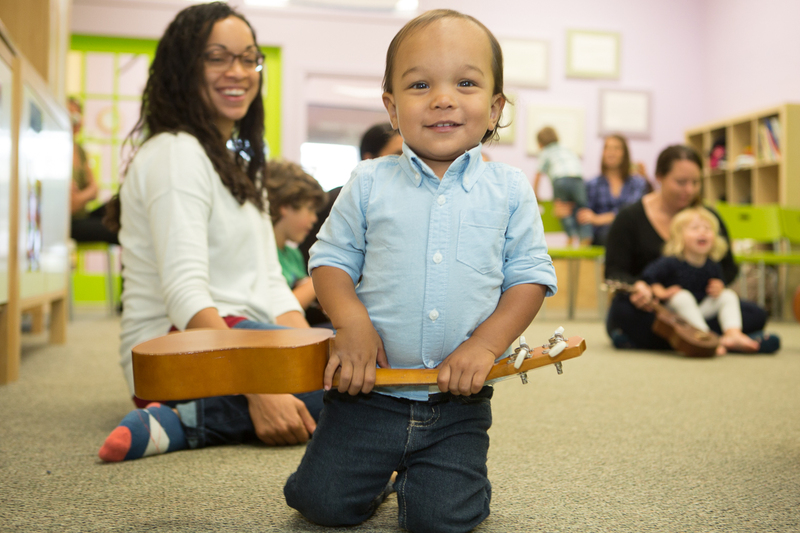 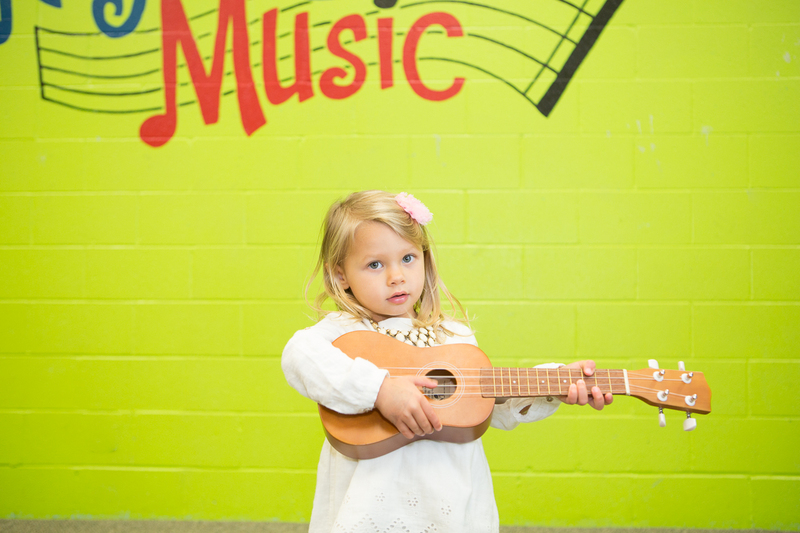 From Moana and Frozen, to Hercules and Pinocchio, your child will enjoy learning the melodies, understanding the lyrics and expressing themselves through their favorite Disney tunes! 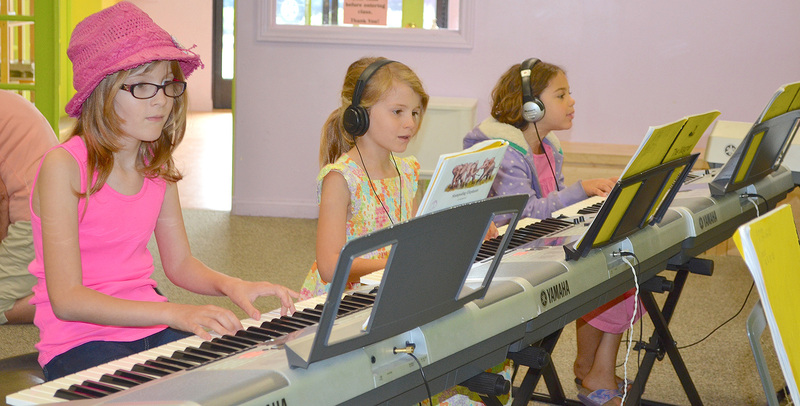 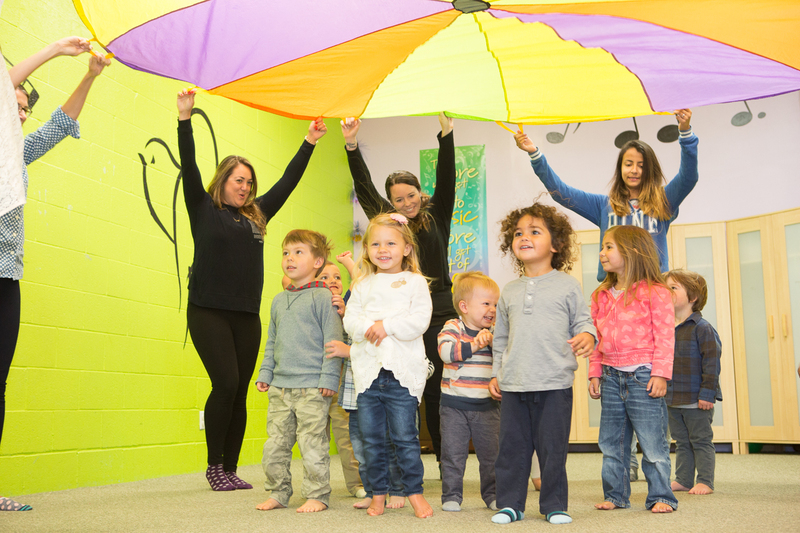 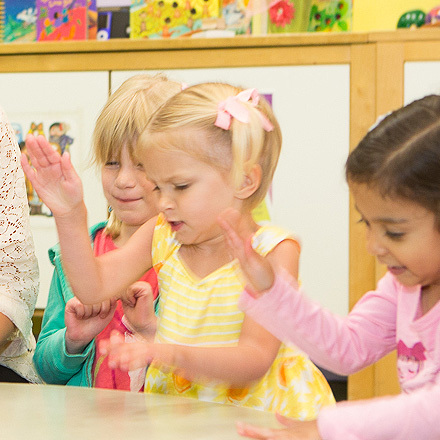 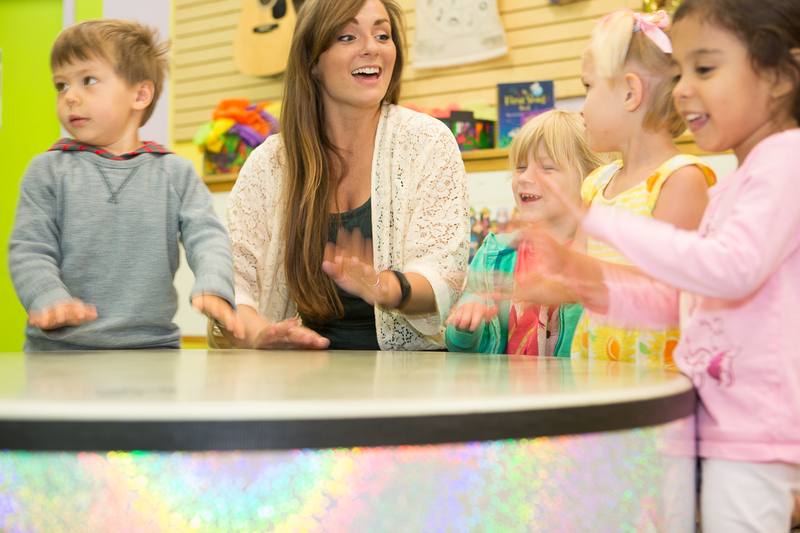 Children will gain control and confidence in their singing, while learning how to have fun performing. 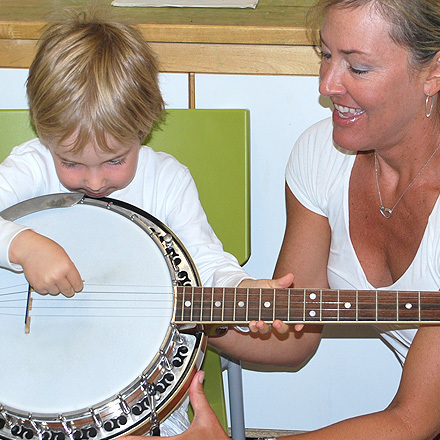 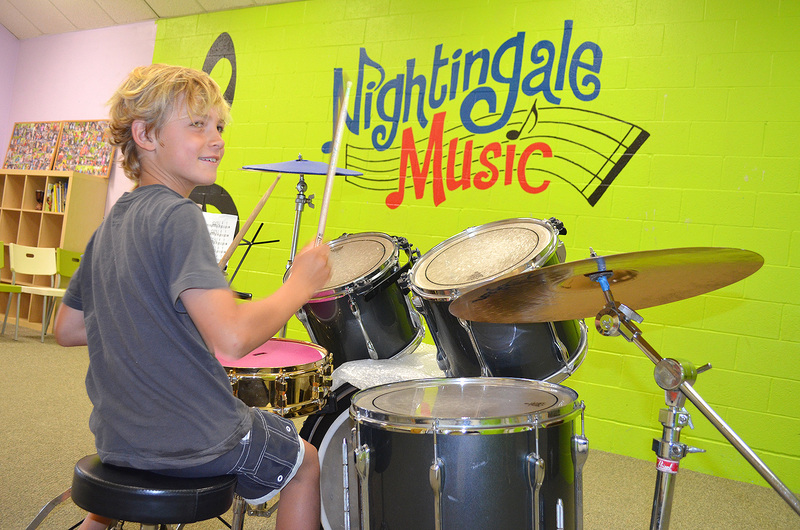 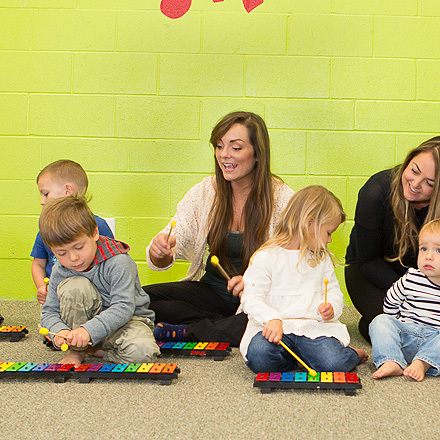 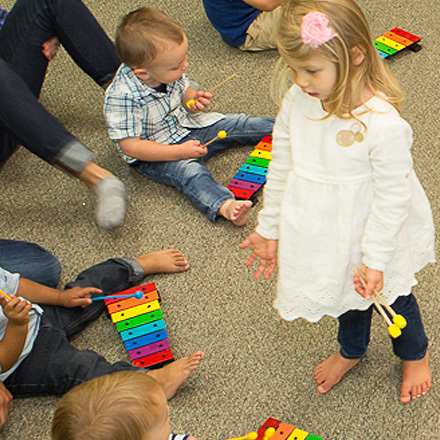 Students will also be introduced to basic music theory and note reading, as well as learn a variety of vocal warm-ups and breathing techniques. 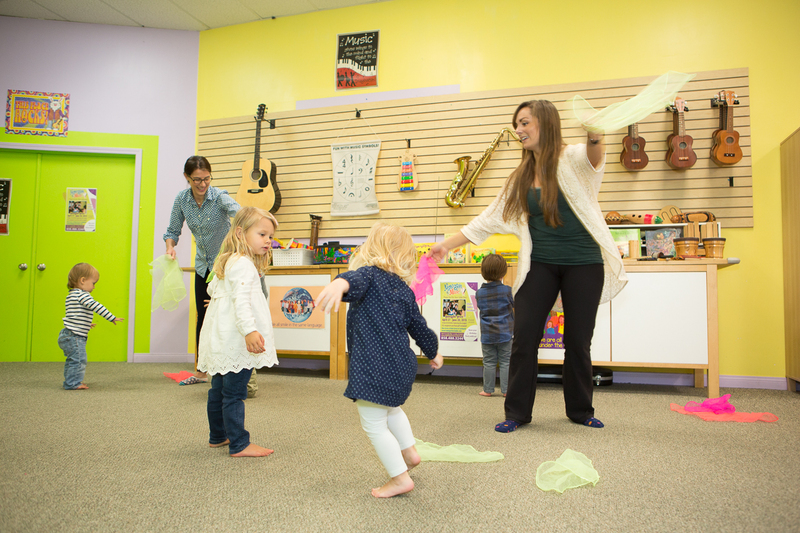 The session will culminate with a last class performance!